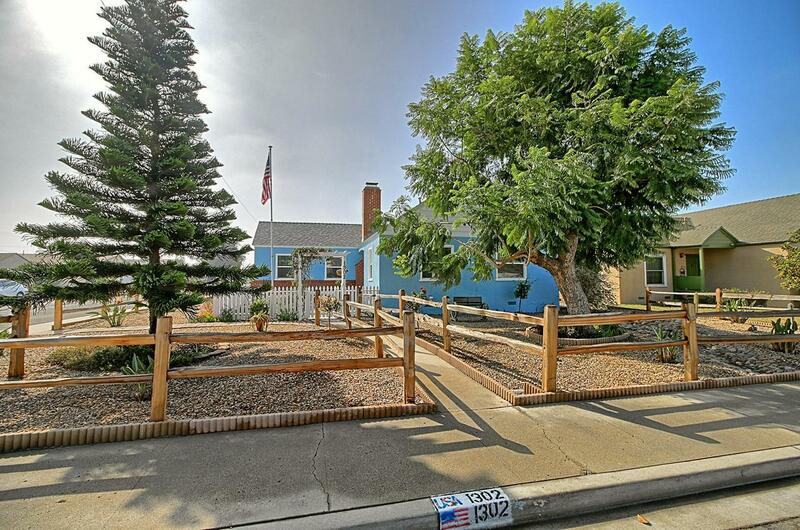 Single story North Oxnard home on a large corner lot and RV parking! This move in ready home boasts of many upgrades. New upgrades in kitchen include all brand new cabinets, back splash, flooring, granite counter top, stove, microwave, garbage disposal and the refrigerator is only about 1 1/2 old. New flooring in the den, laundry room, 1/2 bath and ceiling fans throughout. All this while keeping the original hard wood floor thought most of the home. 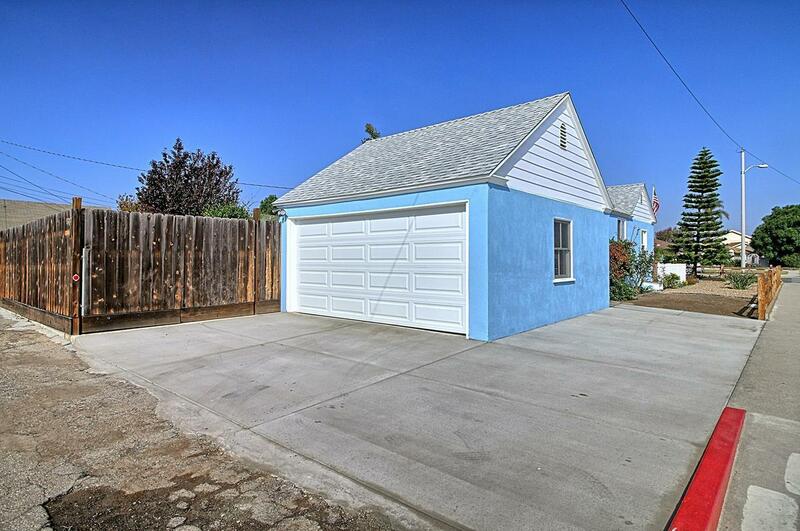 Also new interior/exterior paint, garage door, exterior doors, blinds thought out, drive way and white picket fence. Other recent upgrades include new roof installed 2017, 100 amp. 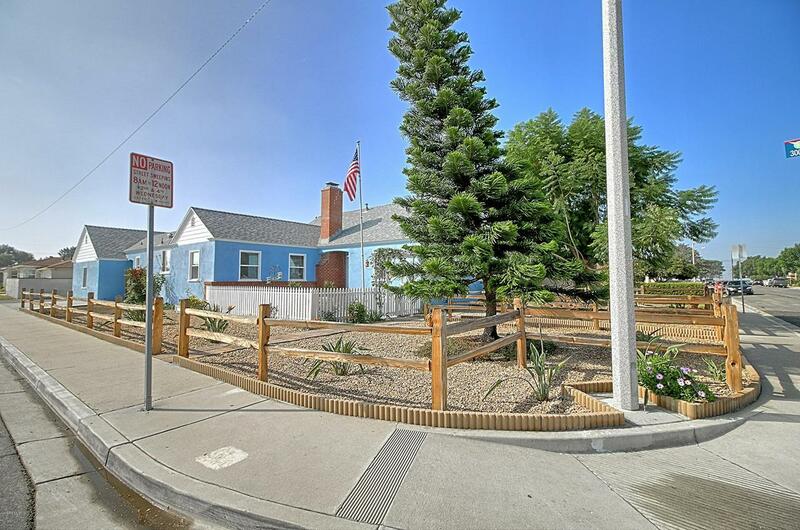 electrical panel, windows, drought tolerant low maintenance front yard, and water filter system. At the end of the day relax in the beautifully landscaped private back yard! This amazing home will not last! 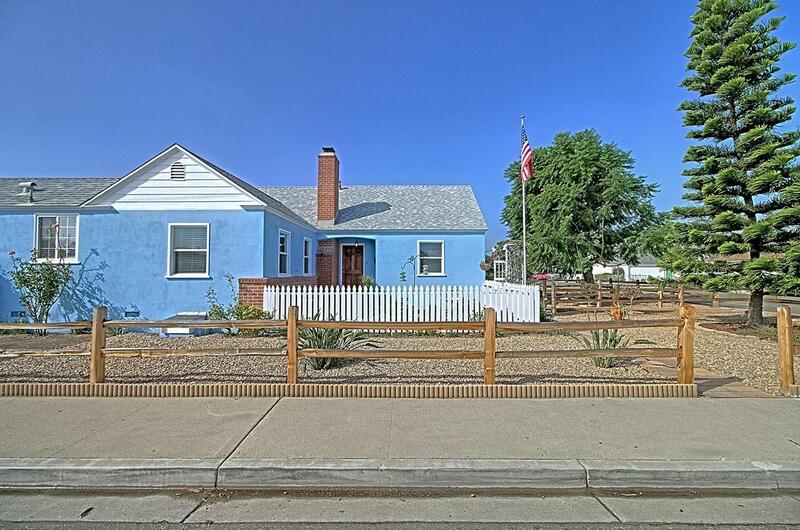 Sold by Amy Vaughan BRE#01506577 of Redfin Corporation. Inclusions All Appliances With Out Warranty.